Analysis: Former police officer and Police Federation Secretary Tony Barton has seen first hand the devastating effects policing can have on mental health. 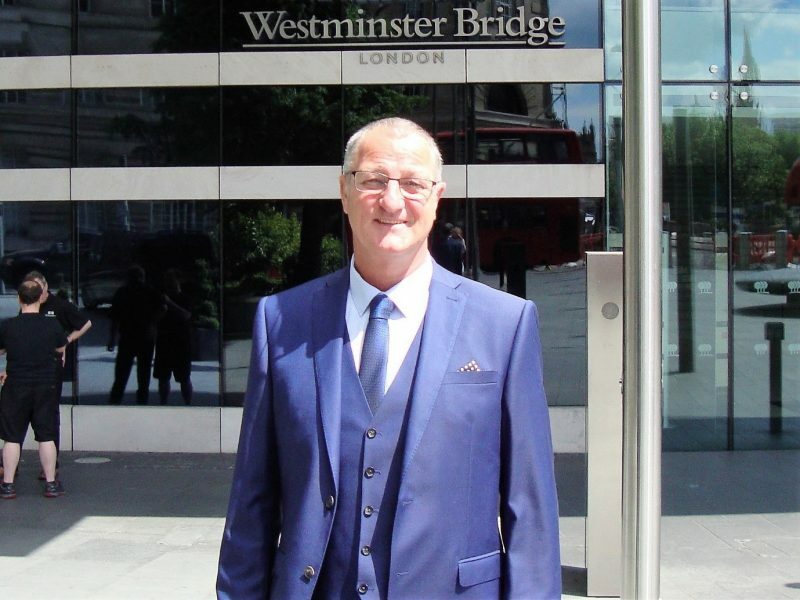 Now a consultant and trainer in mental health first aid, Tony explores the stigma still surrounding mental ill-health and the role managers play in promoting an honest and open conversation. After working in the police service for the last 30 years and having spent the last 5 years as Branch Board Secretary of Merseyside Police Federation I witnessed first hand the effects of stress and trauma on colleagues. I am passionate about providing help and support for staff welfare and wellbeing based on my own experience in supporting colleagues through their mental health journey. In recognition of the gap in my own knowledge surrounding mental health I became an instructor with MHFA England which has proved to be a real game changer when providing this training to police officers and staff. This is in no small part due to the fact I have the relevant experience and empathy needed to be authentic in getting the message about mental health across. Having been there, seen it and done it I can relay my own experiences to delegates which mirrors their own and allows them to feel they can have an open and honest discussion around mental health in a safe and supportive environment. Since my retirement in February 2018 I continue to deliver this training on a consultancy basis to Merseyside Police and PFEW with overwhelmingly positive feedback. If any forces or policing stakeholders would like to discuss this training in greater detail I am available on the contact details supplied with this article.